Happy March! Boy, where has the time gone?! I'm super excited about the shops I'm going to show you this month. Let's get started! Today's Sensational Shop is Wreath Impressions - run by Mina! 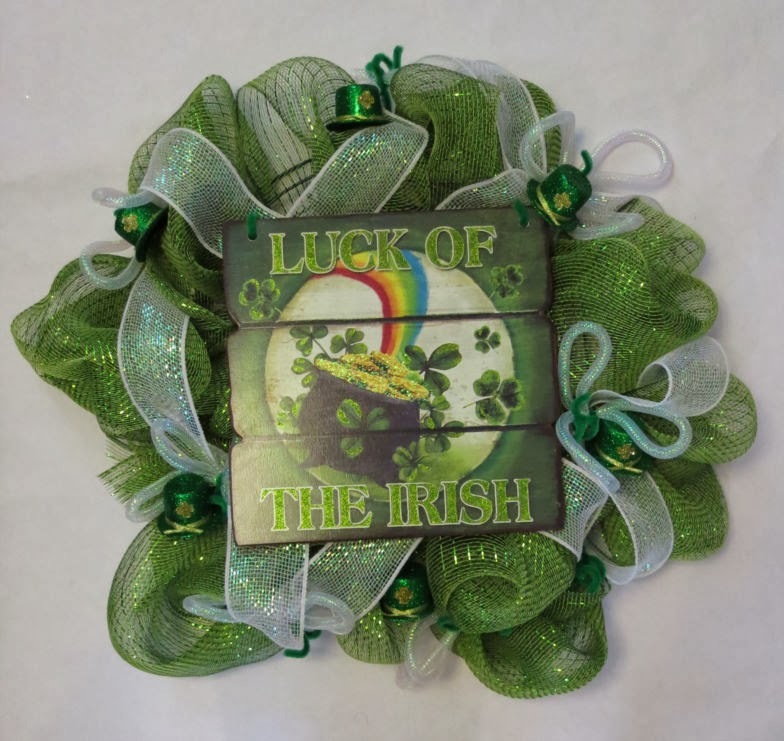 I love all types of crafts but my passion is in designing wreaths. I design wreaths for all occasions. Everyone wants their house to feel warm and welcoming and the dressing on your front door does just that. Therefore I make and sell wreaths and centerpieces on a budget. 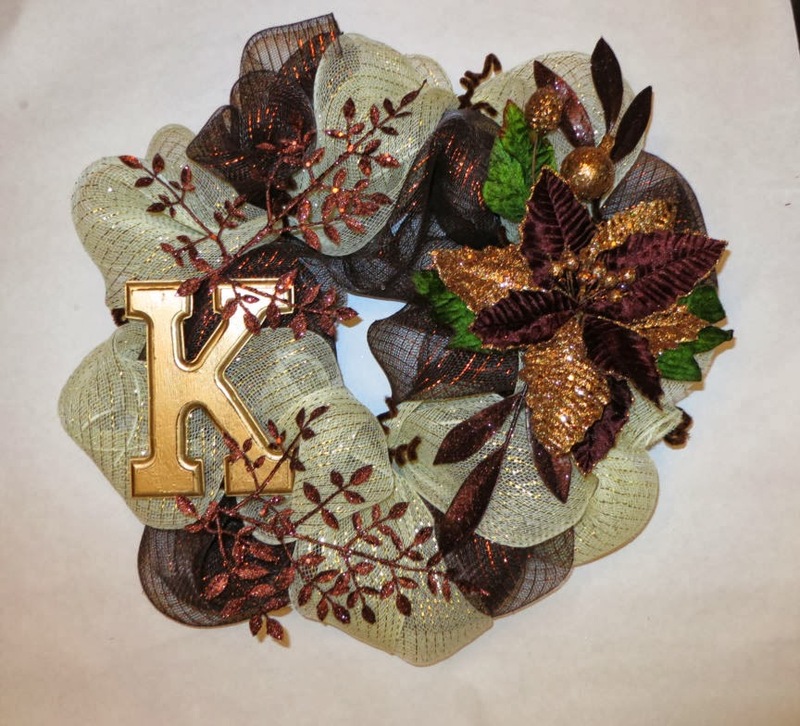 I make wreaths because your homes First Impression starts with your front door, that’s why I make sure that every single wreath I create is done to perfection and what I would be honored to have on my front door. I just started my business this October by posting on a friends Facebook page called, Farmingdales Crafty Corner and it just took off. If you would like anything made or see something you would like me to replicate I can do about almost anything. Thank you so much for stopping by to meet Mina of Wreath Impressions! I'll see you next week for another Sensational Shop Saturday!